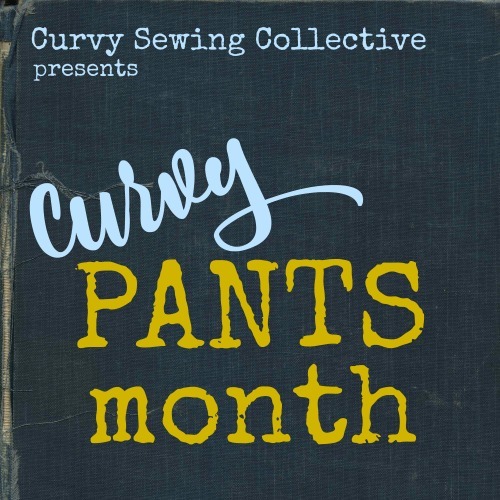 We have lots of ways that you can get involved with the Curvy Sewing Collective. 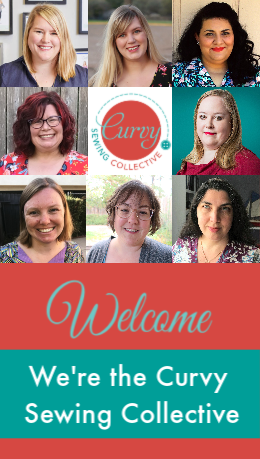 Join our forums where you can participate in discussions about various curvy sewing topics, ask for help with your sewing or fitting projects, or just socialize with other curvy sewists. Join our private Flickr group where you can share your curvy creations with other curvy sewists and seek inspiration from others’ projects. Read the personal blogs of other curvy sewists. If you’re a curvy sewing blogger who would like to be added to the list, you can email us to have your blog added to our blogroll. Show your involvement with the CSC by adding a button to your personal blog. Do you have an idea for a guest post for the CSC? Read our Contributor Guidelines, and submit your idea to us. 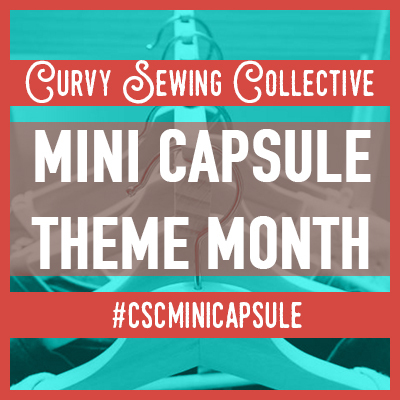 Participate in a sewalong or challenge with other curvy sewists, or read about past sewalongs and challenges hosted by the CSC.